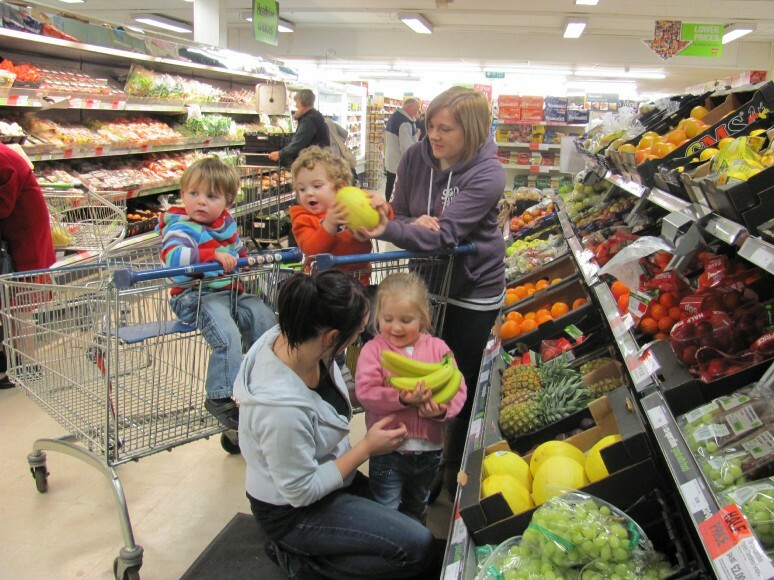 ‘Trolley Talk’ – encouraging communication skills in the under 5s with a ‘seek and find’ challenge at the Radstock store. As ’social responsibility’ and ‘concern for the community’ are amongst our core values and principles, we are committed to supporting organisations, groups, individuals and causes within our trading areas. Our colleagues participate in many fund-raising activities providing financial support to local and national charities e.g. Children in Need, Help for Heroes, The Poppy Appeal, MacMillan Cancer Research, The Royal United Hospital Cancer Care Unit and many more. 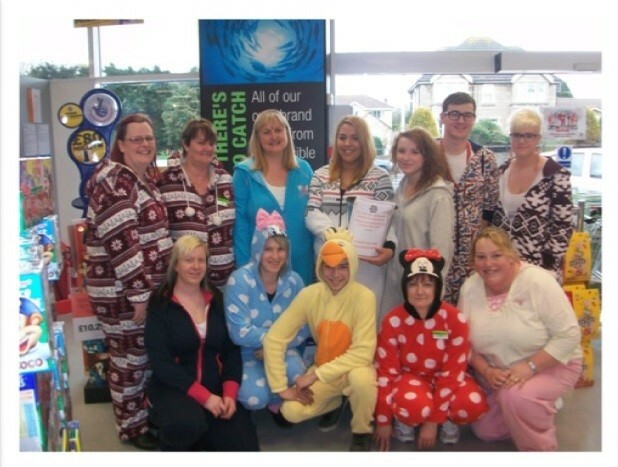 Colleagues at the Fosseway store supporting Comic Relief 2013.